K.C. 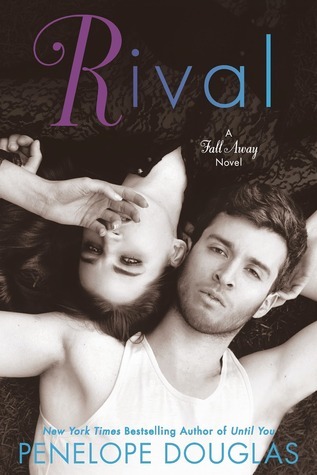 Carter has always followed the rules—until this year, when a mistake leaves her the talk of her college campus and her carefully arranged life comes crashing to a halt. Now she’s stuck in her small hometown for the summer to complete her court-ordered community service, and to make matters worse, trouble is living right next door. Just when I thought I could not possibly fall even more in love with Penelope Douglas’ writing, she has managed to prove me wrong... again. 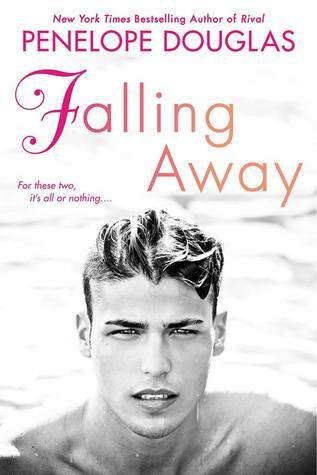 FALLING AWAY has now earned its rightful place as my favorite book in The Fall Away Series and for a number of reasons. The darkest past of all four books lies in this story, and it just so happens to belong to her most swoon-worthy character yet. Shelburne Falls is the last place K.C. Carter expected to find herself in after venturing off to college with her scumbag boyfriend, but maybe returning home as a felon and newly single has its perks—especially when the mysterious boy who clouded her thoughts a few years ago still lives in the same house. It also might help that K.C. is staying next door to him for the summer. Jax Trent, now a few inches taller and more ripped than ever, manages to sneak his way back into K.C.’s life, but neither of them expect the baggage that comes with it. The previous books of The Fall Away Series do a good job of depicting K.C. as a both a lost soul and naïve teenage girl who lets a boy interfere with her future, but she comes back in this story stronger than before. K.C. proves herself in this story after her betrayal in Douglas’ previous works, and so does Jax as he overcomes his hidden past full of disturbing abuse. After living in the background of The Fall Away Series, they steal the spotlight in this edition as they unite in an effort to mend each other’s broken pieces. This book is filled with steamy scenes that will make your heart break but come back together time and time again. No longer a quiet voice under her mom’s request or a girl living in her friend’s shadows, pride is the only feeling I have towards K.C. as she overcomes the misinterpreted perfection in her life. The same can be said for Jax, as he defeats the few shadows that still stand to see him fall. Douglas does a phenomenal job of character development in this one, making it a must-read. Before reading FALLING AWAY, don't forget to read the first three books in The Fall Away series! 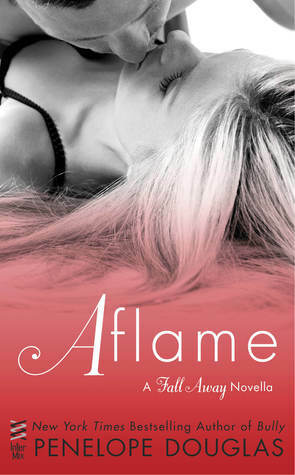 After FALLING AWAY, go and grab the final installment in this series, AFLAME!